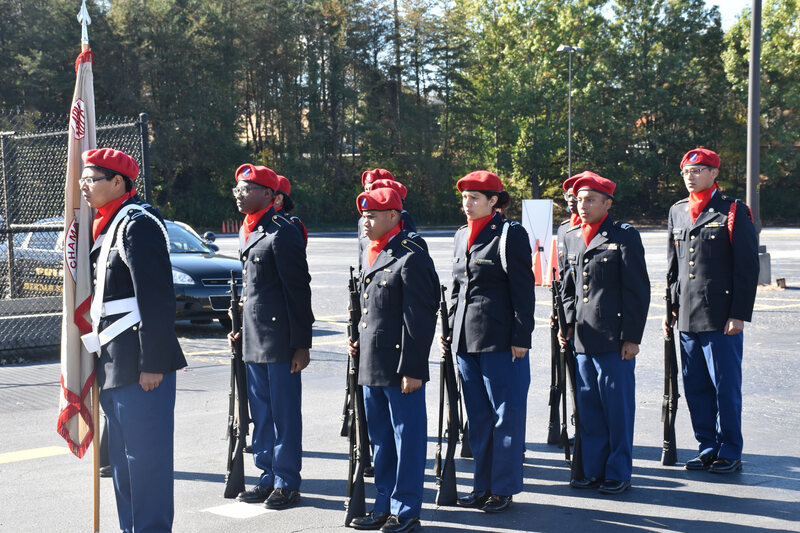 DeKalb’s high school JROTC cadets participate in Veterans Day ceremony and drill exhibition to honor those who have served our country. 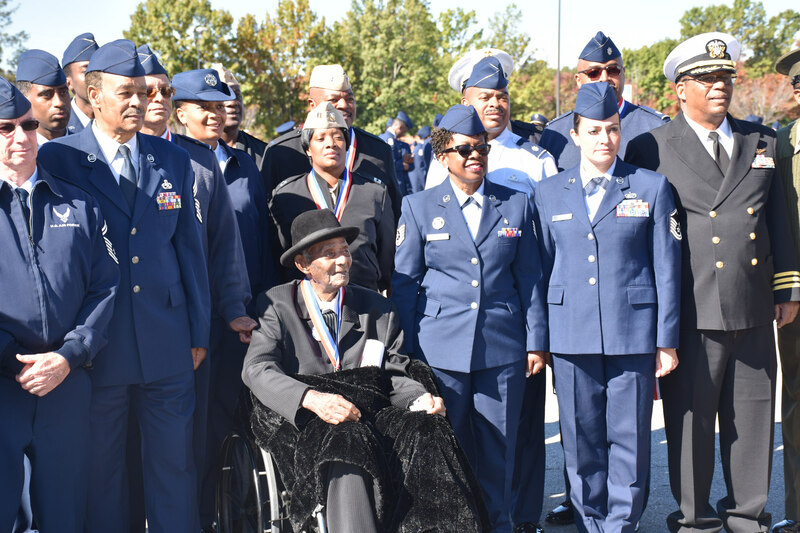 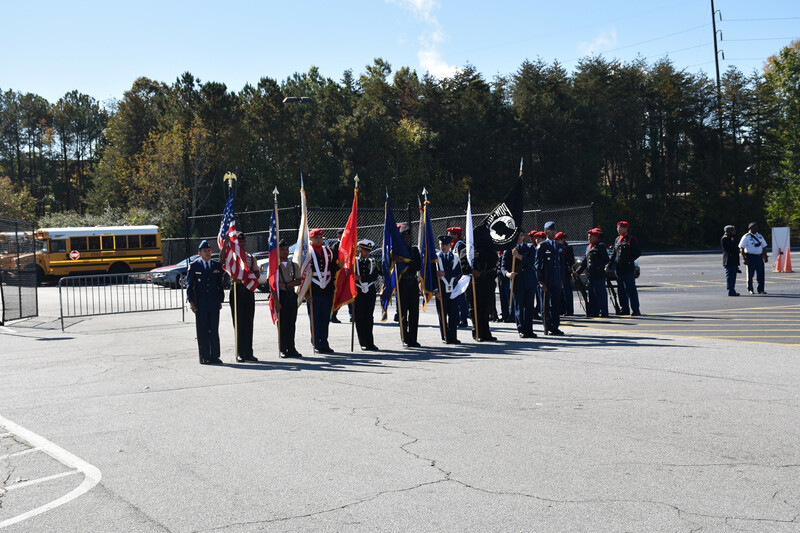 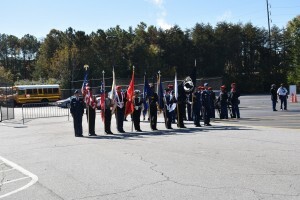 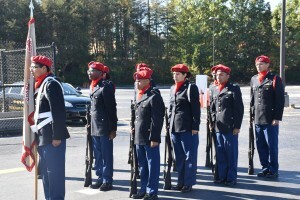 DeKalb County School District (DCSD) faculty, staff, and JROTC cadets from 19 high schools gathered on November 10 at the Robert R. Freeman Administrative Complex for a ceremony and drill exhibition in honor of U.S. military veterans. 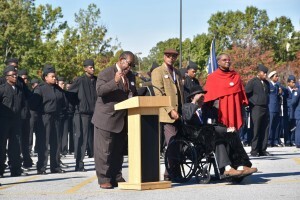 The event was part of the district’s annual Veterans Day recognition. 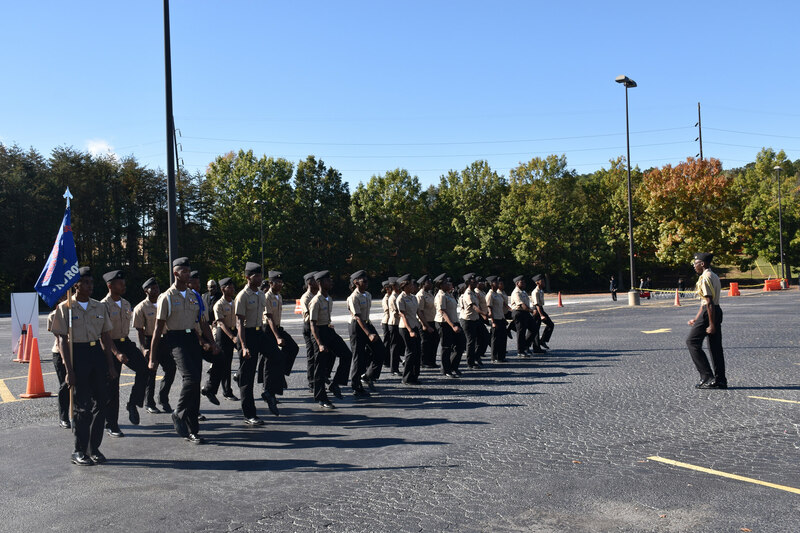 Before the ceremony, each school’s JROTC program performed a drill demonstration. 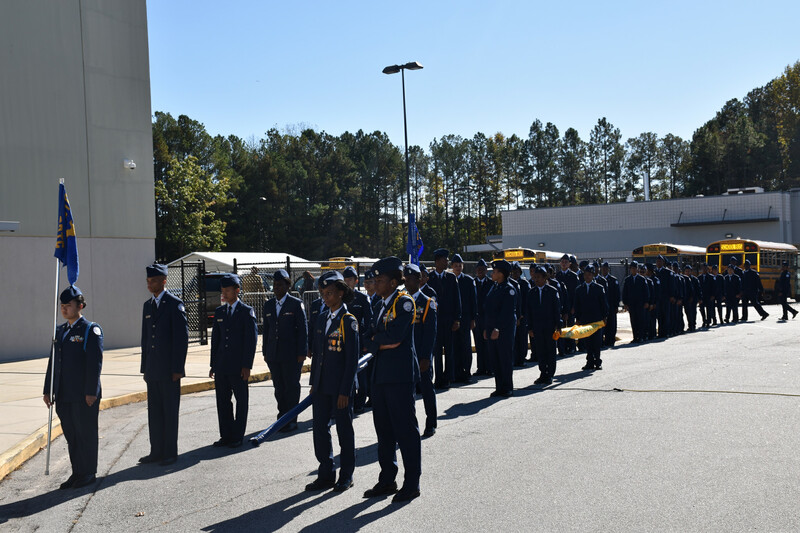 The event then began with each unit participating in a mass formation, followed by an overview of the JROTC program by Delmas Watkins, Director of Career, Technical, and Agriculture Education (CTAE). Veterans from each military branch were presented commemorative medals as a token of respect for the accomplishments and risks taken during their military tenures. 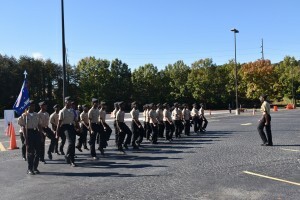 As the celebration continued, cadets began a mass formation once again. 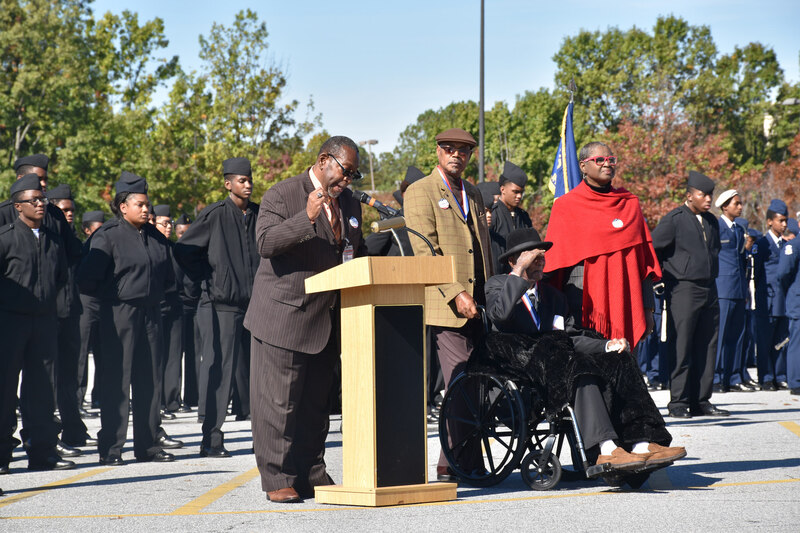 Superintendent/CEO R. Stephen Green gave closing remarks that acknowledged the cadets of the JROTC and congratulated the men and women who made the sacrifice to serve our country. Editor’s note: This article was written by Austin Leachman, DCSD communications intern.